Quill City Mall KL, a vibrant lifestyle centre which is strategically located in the heart of Kuala Lumpur, along Jalan Sultan Ismail featuring tenants such as Aeon, H&M, United Colors of Benetton, Next, GSC Cinemas, Hamleys, Celebrity Fitness, Food Junction, Aragan Yokocho and Red Lobster. SLV is an acronym for Sound, Light and Visual. The objective of SLV Symposium is to bring seminars and conferences to help the sound, light and visual industry in South-East Asia to share, learn and become well equipped to handle the challenges that the industry faces. 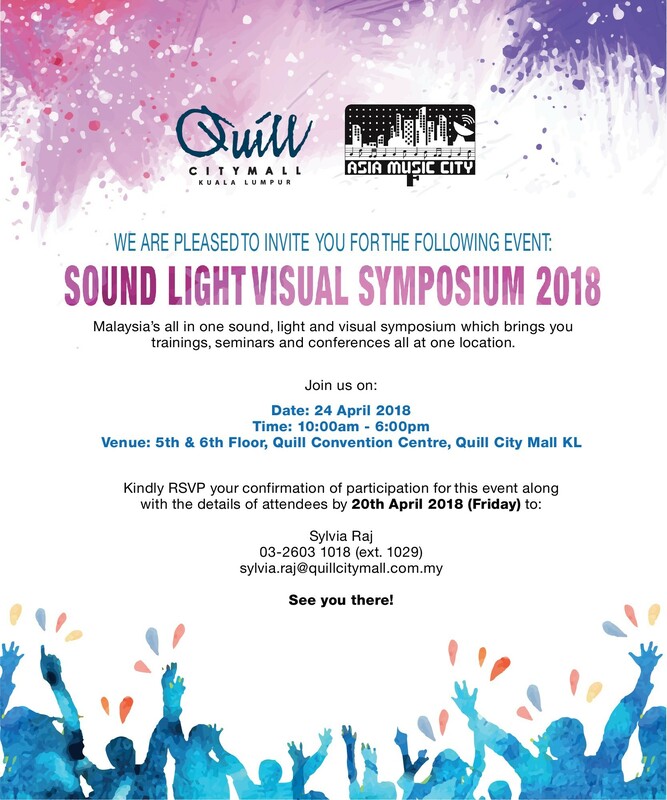 We are pleased to invite members of the media to celebrate the grand launch of Sound Light Visual Symposium 2018 at Quill City Mall Kuala Lumpur. 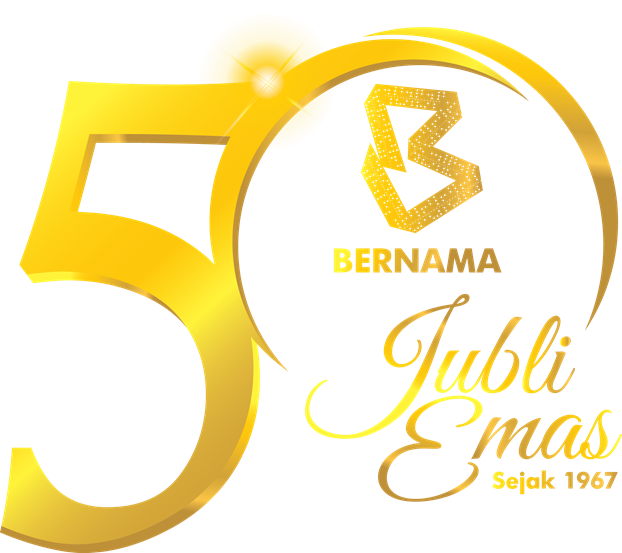 It is with great pleasure, we would love to have your honourable presence by joining us for this prestigious event. Gentle reminder to kindly bring along your name cards for registration purpose on the day of the event upon confirmation of RSVP.